The CATTA Project is hosting an Ask the Expert session with Françoise Mathieu, Compassion Fatigue Specialist on Monday, May 24th, 2018 at 11am. The Ask the Expert session has two-parts. After registration, participants will receive a link to a 20-minute recorded mini lecture by Françoise Mathieu. This required pre-requisite session will provide a baseline understanding of vicarious trauma as well as exercises to help intervene. 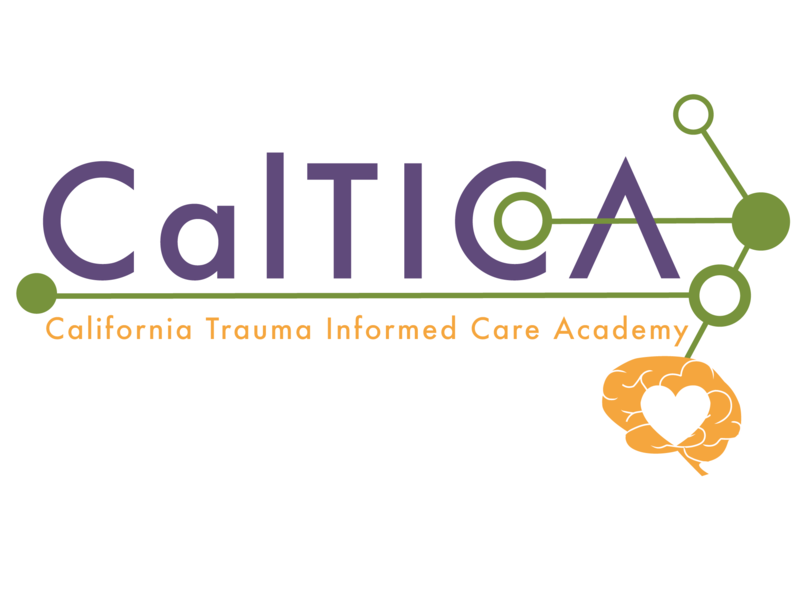 Part two will be a live online session on May 24, 2018 at 11 am PST where participants will receive specific answers to their toughest questions about preventing and mitigating vicarious trauma. Questions can be sent prior to the session or asked live during the event. Françoise Mathieu is a Registered Psychotherapist and a compassion fatigue specialist. Her experience stems from over 20+ years as a mental health professional, working as a crisis counsellor and trauma specialist in university counselling, military, law enforcement and other community mental health environments. Françoise is co-executive director of TEND, whose aim is to offer consulting and training to helping professionals on topics related to secondary trauma, compassion fatigue, burnout, self-care, wellness and organizational health. Since 2001, Françoise has given hundreds of seminars on compassion fatigue and secondary trauma across North America to thousands of helping professionals in the fields of health care, child welfare, the criminal justice system and other similar high-stress, trauma-exposed professions. She is one of the founding members of the Secondary Traumatic Stress Consortium. Françoise is the author of “The Compassion Fatigue Workbook” which was published by Routledge in 2012 as well as several articles and publications. Vicarious trauma (VT) and Secondary Traumatic Stress (STS) are frequently used interchangeably to refer to the indirect trauma that can occur when we are exposed to difficult or disturbing images and stories second-hand. This can occur by viewing graphic news reports, gruesome or frightening television shows and various other media, hearing a detailed traumatic story from another person, viewing crime scene evidence, working in a court room, attending a debriefing or a conference where disturbing images are described or shown, and many other ways in which we can be indirectly affected by the content or visuals of some other living creature's suffering. Over time, repeated exposure to difficult content can have a negative impact on our functioning and overall mental health, and it is important to develop a sense of our individual warning signs and develop tools to mitigate these negative effects.